BETAT Casino will match the first deposit of new players up to €150 and will throw an additional 50 free spins to use on the Starburst slot. BETAT Casino has a wide-ranging campaign of promotions aimed at keeping existing players happy, while attracting new players. The latter enjoy preferential treatment, as they are eligible for bigger bonuses and the current offer is particularly attractive. That’s because those who sign up for an account and make the first deposit will not only have the initial investment match, but also receive free spins. As a new player, you will be eligible for a bonus of up to €150, corresponding to a deposit of the same magnitude. Players can make any deposits of at least €10 and still qualify for the welcome offer, yet this would defeat the purpose of maximizing the return on investment. On the bright side, in addition to matching the first deposit by 100%, BETAT Casino will also offer complimentary free spins. As many as 50 of them will be awarded and these bonus rounds can be used solely to spin the reels of Starburst slot. Who Qualifies for the BETAT Casino Welcome Bonus? All new players are eligible for this introductory offer, so as long as you haven’t had the chance to gamble at BETAT Casino yet, this is your chance. New members who register an account and make a qualifying deposit will have it doubled and will also receive the free spins immediately. The next step is to meet the 35 times wagering requirements that apply to the welcome bonus. Players who are able to convert the free spins into cash are expected to bet this amount 30 times before operating a withdrawal. BETAT Casino gives players plenty of time to meet the play through demands, but they still need to do it within seven days after claiming the bonus. While this is active, players can bet no more than €5, so it is important to stick to this amount until the entire bonus has been cleared. 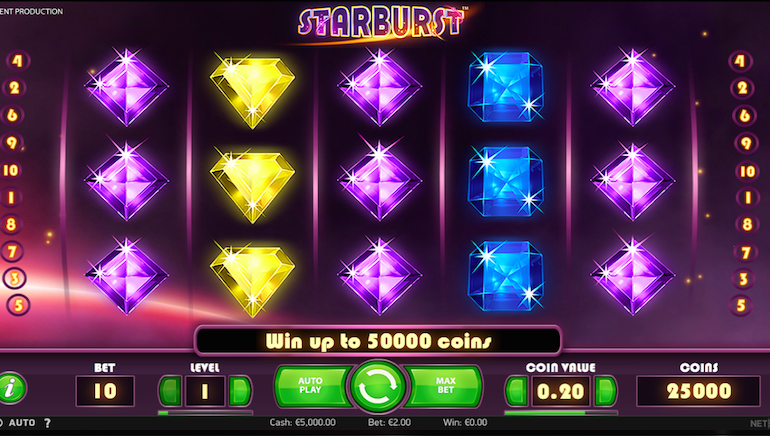 As stated above, the 50 free spins can be used exclusively on the Starburst slot, but the resulting profits can be used on other games.